D3 Helps Engineering & Design Teams Excel and Be More Successful. 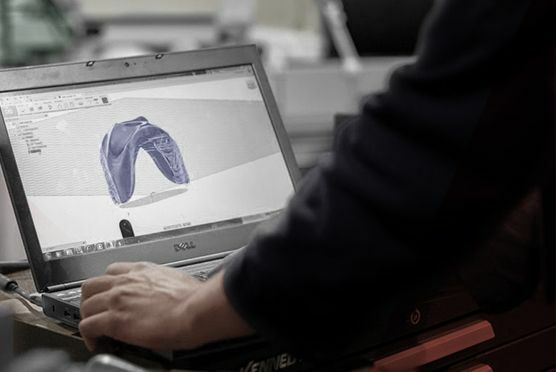 As the largest and most accomplished dedicated Autodesk manufacturing partner in North America and the leader in Fusion 360, D3 has become a trusted partner to U.S. manufacturers helping them design better products and bring them to market faster through CAD Training, Mentoring CAD Support, Professional Services, Engineering Technologies and Prototyping Solutions. 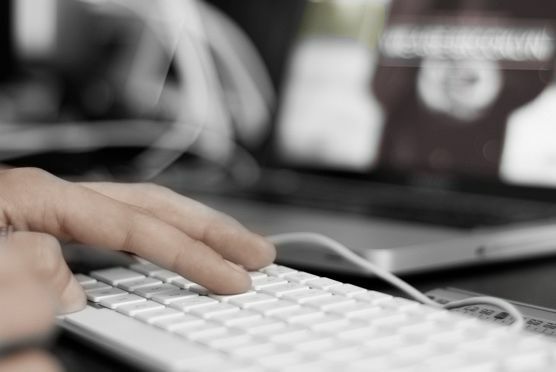 D3 offers free webinars and seminars to help designers and engineers widen their skill set. 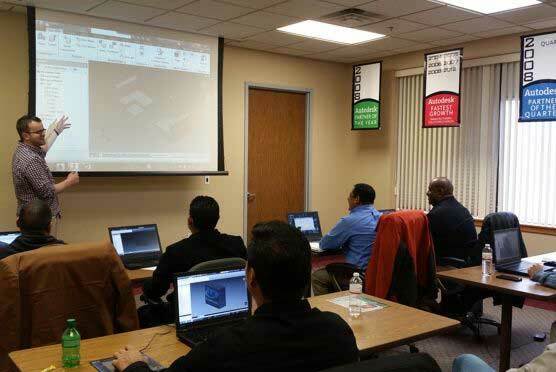 D3 offers public and private CAD training as well as comprehensive training plans to fit your company’s needs. 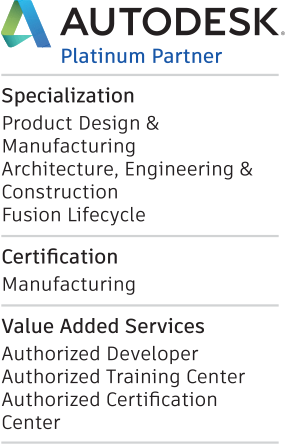 Our Application Engineers have real world experience and provide "best-in-class" CAD, CAM and Data Management support to our clients. 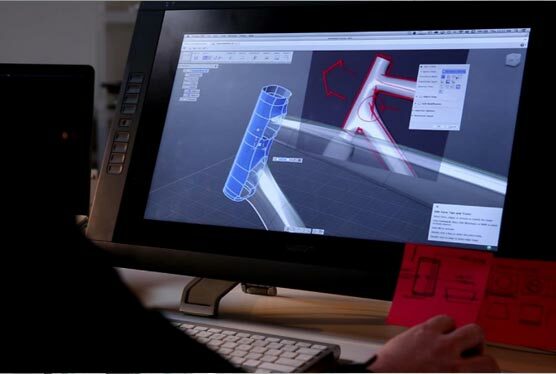 Engage with forward-minded designers and engineers at D3's newly launched Fusion 360 Blog. There Are Always Opportunities To Save at D3. Check Out Our Current Promotions!